The Carriage House is located in the shade of a large pecan tree just behind the main building, adjoining the gardens. 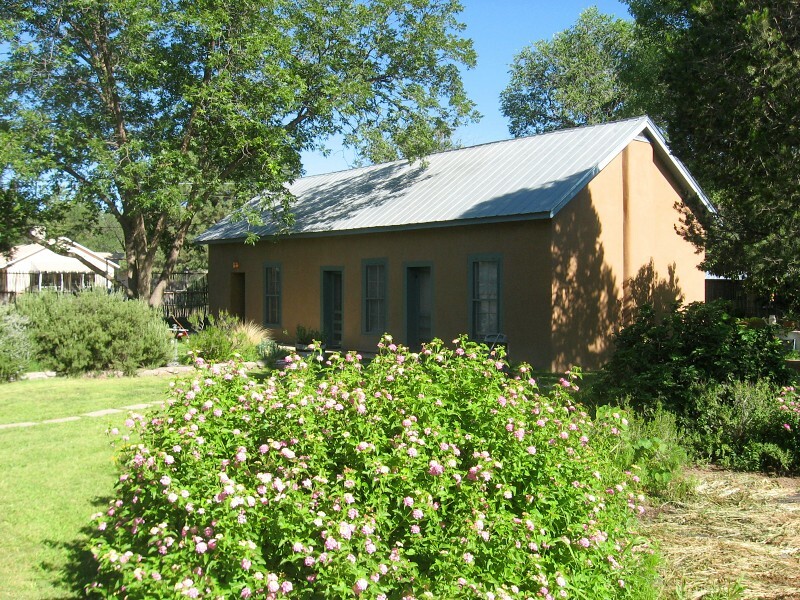 The house is made of adobe and is 1200 Sq. Feet. 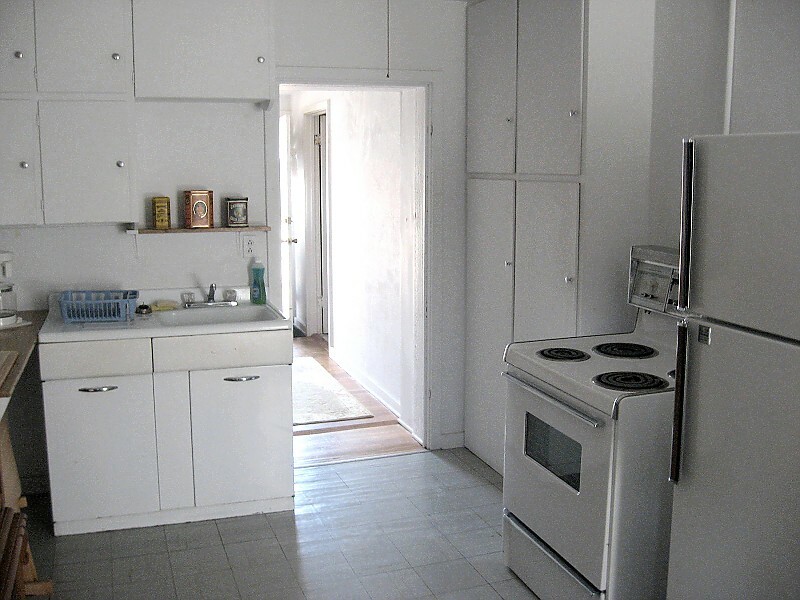 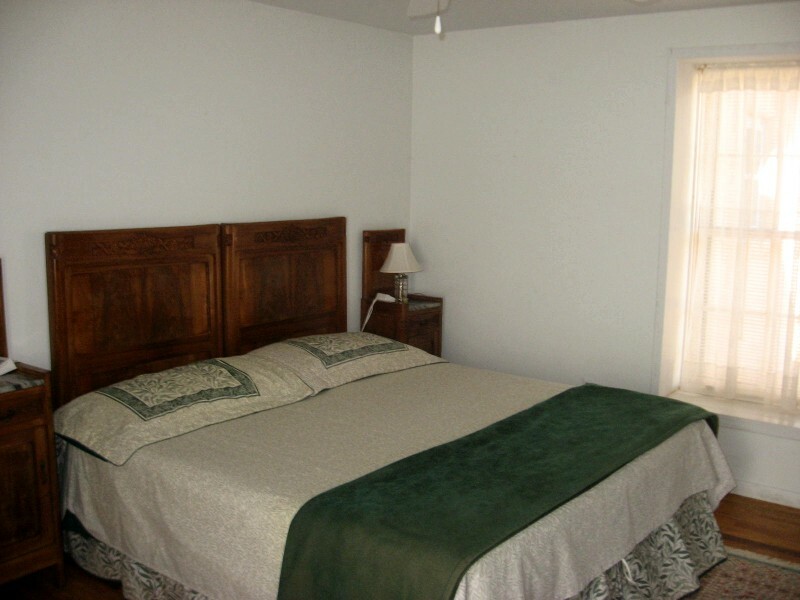 It has two bedrooms, a large living room, a fully-equipped kitchen, and one bathroom with a shower. 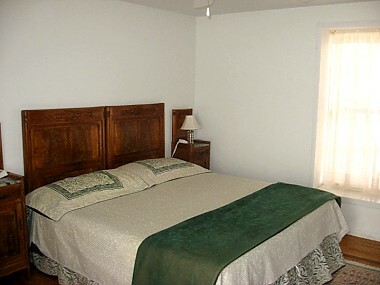 Each bedroom has a king-sized bed. 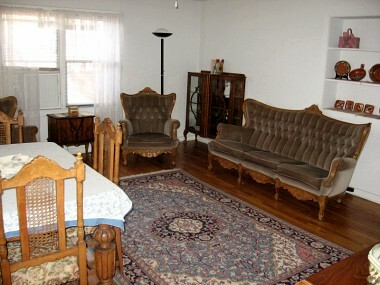 The furnishings are country antiques and collectibles from Italy.